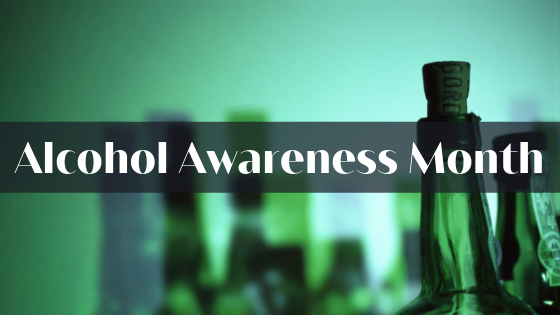 April is Alcohol Awareness Month, dedicated to educating the public about the dangers and consequences of alcohol abuse. An estimated 88,000 people die each year of alcohol-related causes in the United States- about 10 people per hour. 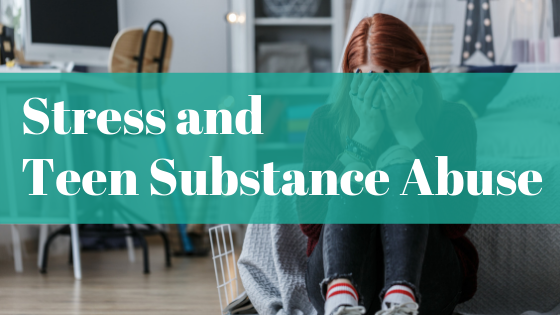 For many adults living with substance abuse disorders today, the problem starts early. Experimentation during adolescence can lead to a lifetime of struggle if unaddressed. Teen drinking can especially be an issue, as too often we contribute it to a right of passage. The 2017 Monitoring the Future survey found that eight percent of 8th graders and 33% of 12th graders drank within 30 days of questioning; two percent of 8th graders and 19% of 12th graders binge drank during that same 30 days. School/Work: decreased academic performance, increased absences or tardiness, disciplinary issues up to and including suspension, expulsion, or termination. As the most commonly abused substance in the United States, alcohol presents a danger illicit substances do not. Because it’s considered socially acceptable, we often overlook the consequences of alcohol abuse and the inherent dangers of drinking. Despite age restrictions on alcohol use, 11 percent of alcohol consumption in the U.S. is attributed to 12 to 20 year olds. 43,000 underage people die each year due to alcohol-related causes. But what causes alcohol abuse? Teen alcohol abuse has a variety of causes. Experimentation with friends or family can lead to physical dependency. More often, alcohol abuse disorders have roots in unaddressed mental or emotional issues. Drinking is an ineffective coping mechanism for mental health disorders, as it exacerbates symptoms such as anxiety and depression. Because of this, alcohol abuse increases the risk of suicide among teens. Treating teen alcohol abuse is a two-fold process. By addressing both the physical and mental aspects of addiction concurrently, teen addiction treatment helps to build a solid foundation for a healthy future. 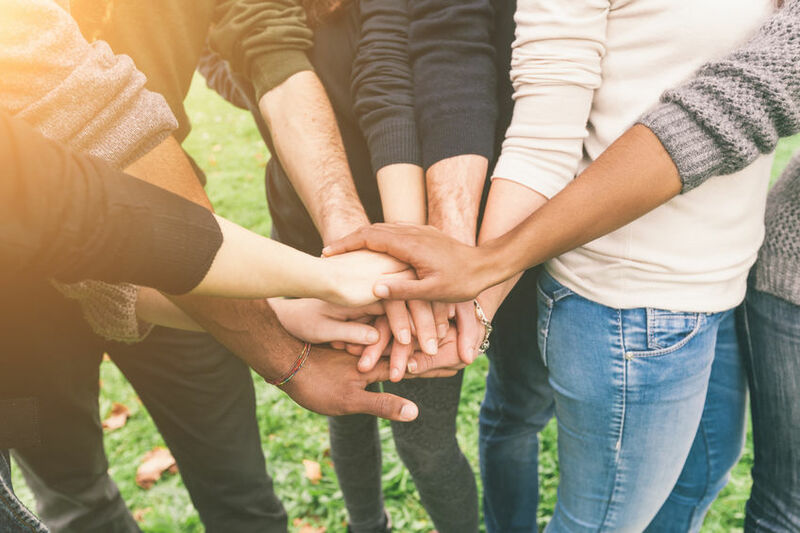 Through comprehensive behavioral health programs for teens, they develop life skills and positive coping mechanisms for leading a clean and sober life. For more information about teen alcohol abuse and addiction treatment services, call us today!